Making a movie out of a video game is not something new, especially since several of the most famous are currently preparing to hit the big screen. However, sometimes the choices made by producers and film companies are questionable, and instead of choosing iPhone games that are truly worthy of a big-screen adaptation, Warner Bros. decides to make a “Temple Run” movie. What’s the point of a fake Indiana Jones running like crazy and collecting coins? Prior to starting to make a “Cut the Rope” or a “Candy Crush Saga” movie, Hollywood should listen as there are several other iPhone games out there that without a doubt ingenious and beautifully-made to look like film trailers. 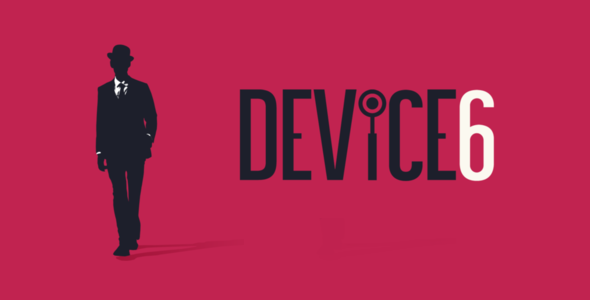 Device 6 is a Simogo production and it follows the story of Anna, a young girl who finds herself along in an isolated, strange castle on a deserted island. She doesn’t remember how she got there, and she starts wondering from one creepy room to another, thus encountering a variety of cryptic and frightening puzzles as she tries to escape. Although the setup is not that ingenious for a game, the presentation is terrifying, and that ambiance might work perfectly in a horror movie with a similar plot line. It might seem complicated to replicate the core concept of the game on film because it depends extensively on the unique features of an iPhone’s technology. Yet, an adaptation that’s closely related to the twisted narrative of Device 6 might be just as efficient. 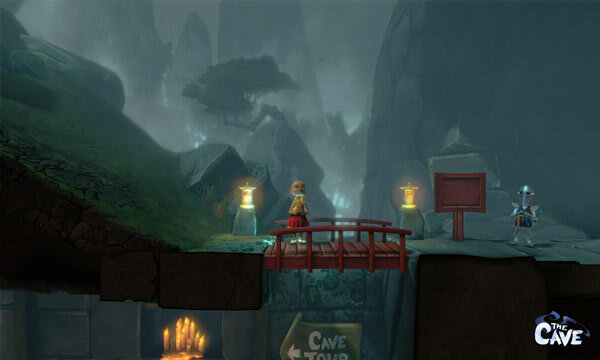 Created by Double Fine Productions, “The Cave” is probably one of the most offbeat games for the iPhone you’ll ever play. At the very start of the game, you’ll be invited to select 3 characters from a series of 7 different archetypes. Your options include a medieval knight, a pair of creepy twins, a time traveler, and more. Ironically, there’s a well-established reason the player has to pick 3 characters. Each of them was drawn to the chatty Cave, a place that forces visitors to face their deepest, darkest secrets. The game is all about damnation and redemption, so it could definitely work on the big screen. 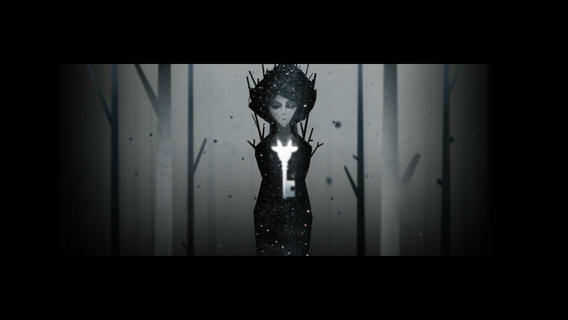 “Year Walk” is an extremely terrifying and moody iPhone game that bases its storyline on several murky Scandinavian folk stories. Based on its developers, Simogo, “Year Walk” focuses its plot on year-walkers, which are some sort of real-life creatures locked in dark rooms that emerge at night to wonder through the misty forests. The game’s trailer is extremely touching and mysterious, so it would definitely be an excellent film adaptation with a horror/thriller movie theme set in the 19th century. Somehow, the definition of a Hollywood fantasy movie worth billions of dollars begins and ends with the acclaimed “Lord of the Rings”. However, the beautifully crafted Bastion game made by Supergiant could also become a blockbuster. The main character of the game is an unnamed protagonist (The Kid) who ventures on a series of hovering continents to interact with the survivors and recover relics. Bastion makes use of an omnipresent narrator to describe the fascinating environments and make the player transport himself into a mystical world, packed with great adventures. There are so many iPhone games with interesting plots and tricky gameplays than Temple Run and Candy Crush Saga. Movie producers are generally drawn by the buzz, so that should make us question their judgment. After Angry Birds became the world’s most downloaded game back in 2011, they immediately thought of making movie that not many will want to see in 2016. Should we expect a Coin Dozer film adaptation any time soon? Let’s hope not.